Currently listening to: EVERY CHRISTMAS SONG UNDER THE SUN!!! Currently watching: Parks & Recreation – I am OBSESSED!! “A modern-day fairy tale set in a mysterious museum that is perfect for readers of Roald Dahl and Blue Balliett. I spent all of Christmas last year yearning for this book and when I finally got my hands on it, it definitely didn’t disappoint. 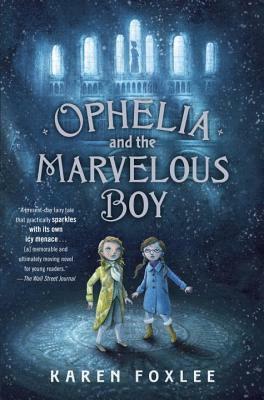 OPHELIA & THE MARVELOUS BOY is a magical, whimsical story that is perfect for fans of middle grade, quirk and a hell of a lot of charm. This book. Oh my goodness, it is very VERY good. If you like historical fiction you need to read this. If you like realistic, positive portrayals of women and female friendship you need to read this. 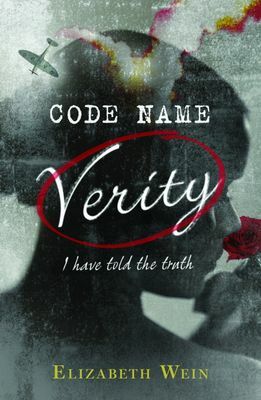 If you like a sharp, compelling plot with AMAZING and unexpected twists you need to read this. Basically, this is a great book and you need to read it. 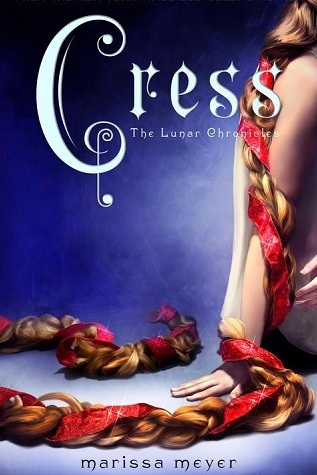 I love fairytale re-tellings, but I have to say The Lunar Chronicles is probably my favourite just because the twist is so unique. Not only is it unique, but the writing is engaging, the characters are complex and relatable and the guys are hot. Perfect for YA fantasy lovers and wannabe-Cinderellas. “Introducing an extraordinary new voice—a magical debut that will make your skin tingle, your eyes glisten . . .and your heart sing. This book is a love letter to words. The writing is BEAUTIFUL! This book is magic from start to end and will make your heart happy. Perfect for magical realism lovers, and anyone that has a heart. This book was massively different to what I normally read, but I have to say it was one of my favourites this year. This is just a massive eye-opener for me, and it has really opened my eyes and developed my views in terms of feminism. This is a must read for everybody, regardless of gender. 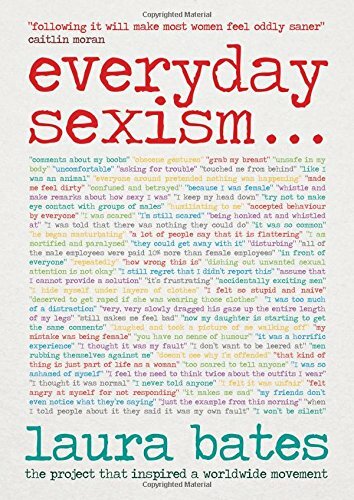 I have definitely picked up more feminist literature since Everyday Sexism and I cannot wait to read more – it really is a fascinating, if horrifying subject. “Ten-year-old Jack Foster has stepped through a doorway and into quite a different London. 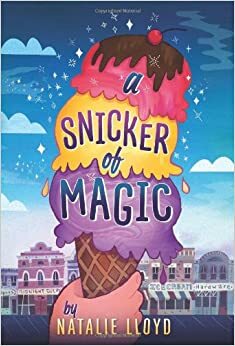 Again, this is another one of those magical, whimsical, gorgeously written middle grade books. The world in this book is just MARVELOUS. It’s so well developed, and the characters are lovely and Emma is such a great writer. Definitely a new favourite. This whole series is just incredible. I don’t even have the words to describe how good this book is. 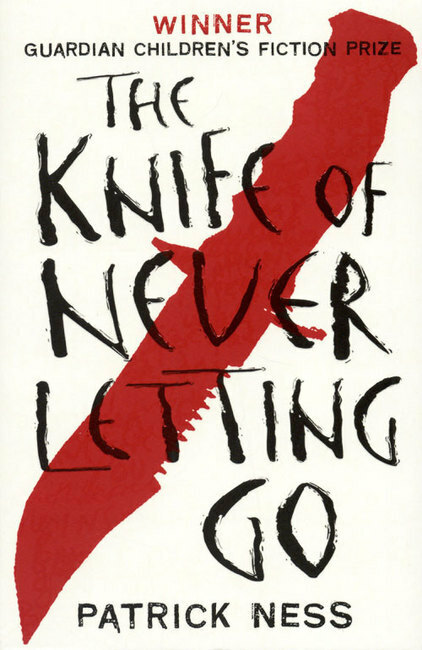 So many people told me how amazing Patrick Ness is, and I am so glad I listened to them, because he is a great author and this book series is testament to that greatness. An epic conclusion to an truly stand out YA series. This book had everything I wanted in a conclusion – it was satisfying, dramatic and surprising. Definitely one of my most anticipated reads for 2014, and one that lived up to the hype. YUP. I jumped on the hype train. And I liked it. Completely different to what I normally read, but so SO good. I’m not saying it was my most intellectual read of the year, but it was so entertaining, and I devoured it. 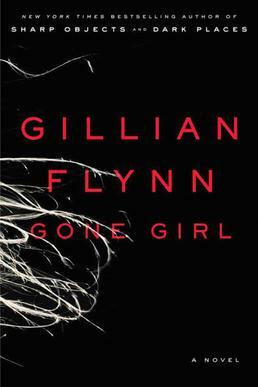 I am definitely going to check out Gillian Flynn’s other books. FSHJCNKDJFFKNSMSP. That is an accurate description of my feelings towards this book. I LOVE this entire series, world and mythology that Rick Riordan has created. It is perfect for nervous readers, anybody that likes Greek mythology, excellently crafted characters and endlessly entertaining plots. So those are my top ten books that I read this year. I think I’ve read a lot more widely, and I love that I’ve done that this year! Have a lovely Christmas (I hope you get lots of books in your stocking) and a very bookish 2015! Great List. 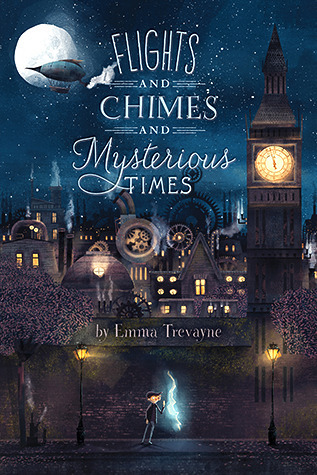 I haven’t seen Flights & Chimes…before – it looks adorable. I’m with you on the Chaos Walking books too. They blew my mind!